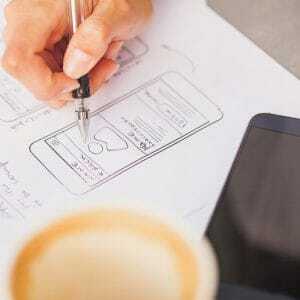 From websites to apps, user experience (UX) design is a crucial element to any successful online platform. Emotions play a critical role in decision making across all areas of our lives, and UX performance is often tied directly to its ability to elicit the desired emotional response from users. Shaping the thoughts and feelings of your audience through UX design starts by bridging the gap between what users see and what they feel. When presenting a product, service or idea to the public, there is no room for error. Confusing messaging leaves users to decipher what you are trying to say. Even if they do take the time to decode your intended meaning, the emotional impact will not be the same. Your brand or messaging must connect with users immediately, otherwise, you may lose their attention for good. The key to making those immediate connections is consistency. Conditioning your audience to recognize your brand’s tone, imagery, style and other visual attributes eliminates opportunities for confusion or frustration. It also provides an opportunity to strengthen existing connections with returning website visitors or those already familiar with your brand. If your audience knows what to expect, they will be able to process new information quickly and easily, allowing them to recognize and reconnect with your brand immediately. As a result, the emotion does not seem forced or coerced—it’s simply automatic. Now more than ever, images speak louder than words. In many cases, icons, photos and design elements can convey an idea just as effectively, if not better, than a paragraph. The fact that 65% of the population are visual learners means it’s imperative to optimize the visual aspects of your web presence. Don’t speak for the images, instead, let them speak for you. Whenever possible, streamline text, use lists and bullet points, and prioritize eye-catching headings rather than lengthy captions. The brands consumers choose to purchase represent a piece of who they are, their lifestyles and their personalities. A purchase is no longer a transaction, it means etching that brand into a fraction of their lives. If users aren’t emotionally invested in your brand’s personality, they cannot imagine fitting it into their own. To create and uphold that highly personal brand-to-consumer relationship online, your website’s visitors must be able to feel your brand’s identity with every click. The conversation doesn’t end here. 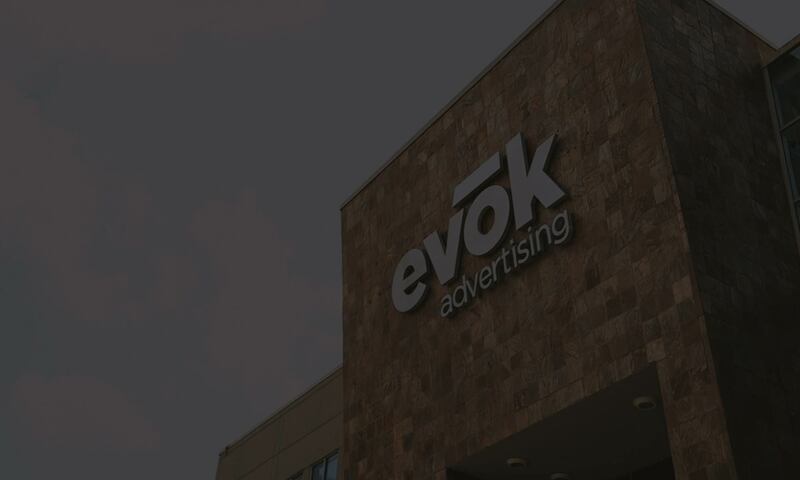 Sign up for the evoker below for more insights on trending topics in advertising.